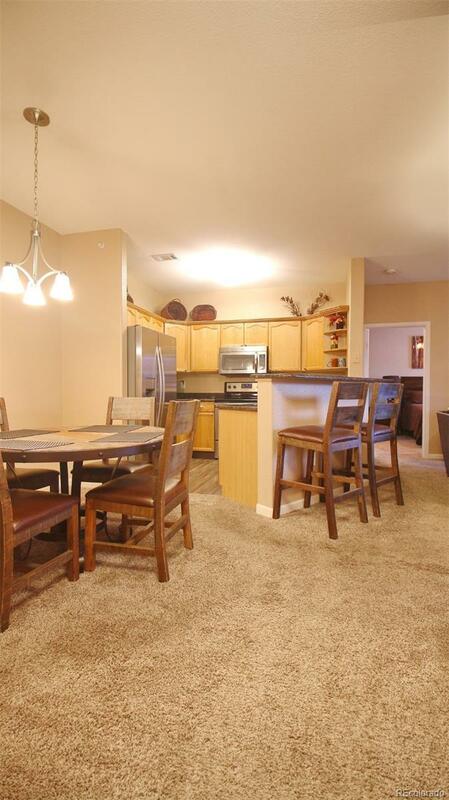 Impeccable, Pristine, Spotless, 2Bed/2Bath Luxury Condo in sought after Deer Creek Condos! Shows like a model! 9ft. 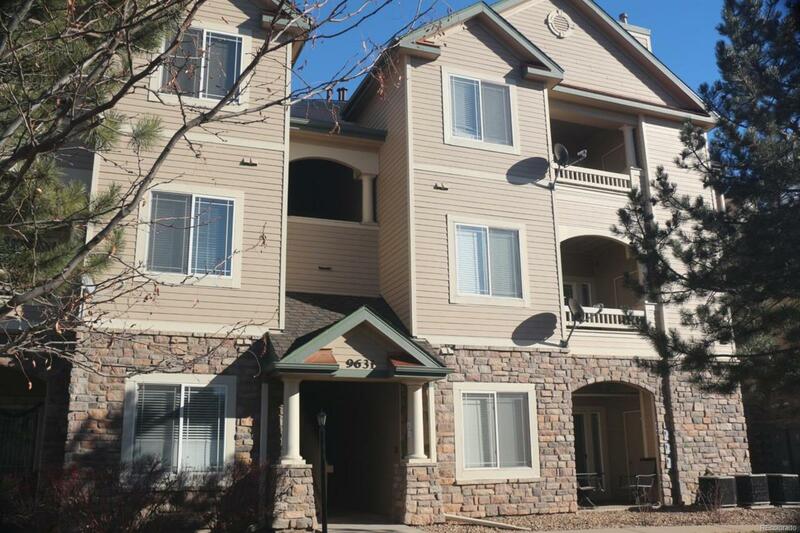 Ceilings, Newer SS Appliances, Granite Countertops, New H2O Heater, top of the line floor coverings, opposite floorplan bedrooms for added privacy, gas fireplace, accent lighting and and West side facing covered patio/Balcony with mountain views! Shows like a new model home! Ideal Commuter Location! 5 minutes to C-470 and Kipling to DTC and Foothills, loads of restaurants, retail, & services within walking distance! Light rail to downtown 5.5 miles away! Trails galore and 9 minutes to Chatfield Reservoir! Executive rental for Lockheed Martin at $2,500/month last year. 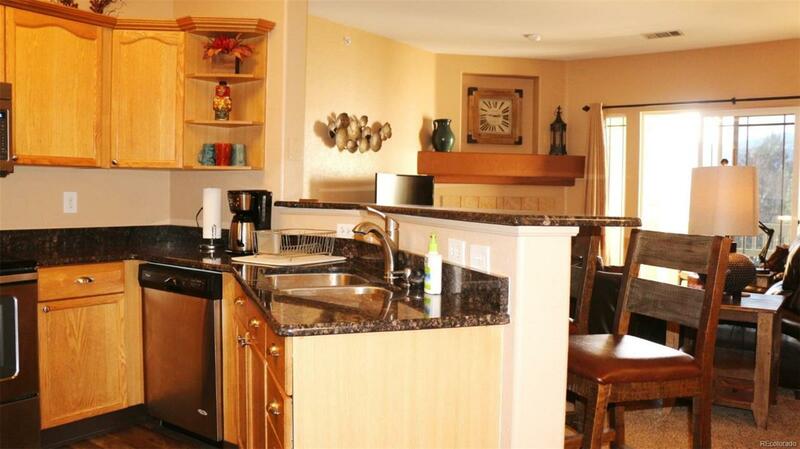 Super convenient reserved, covered parking and ample amounts of community parking. 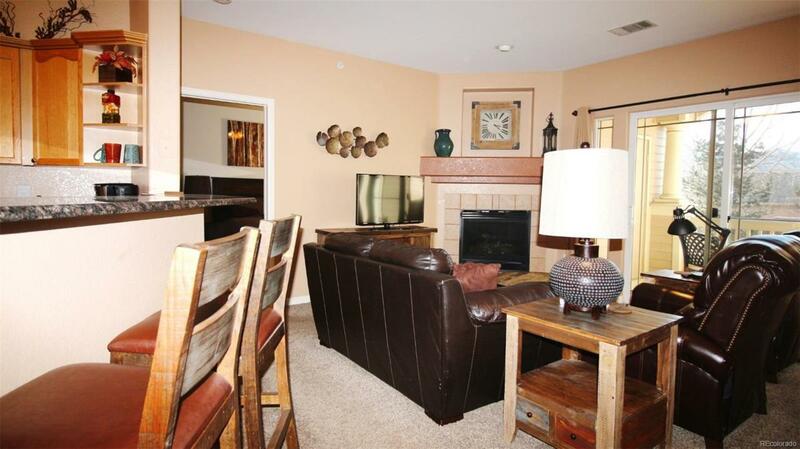 HOA includes Clubhouse with fitness facility, gorgeous pool, & year round hot tub & water incl. for only 170! All Furniture, artwork, furnishings, available to purchase separately, for a turnkey live in or rental experience!